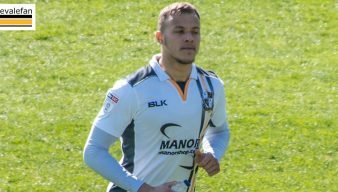 Nathan Smith progressed through the club’s junior ranks to establish himself as a regular pick in central defence. 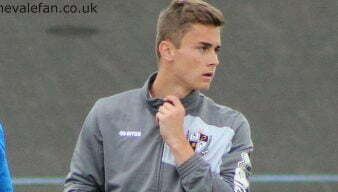 He also had a highly successful loan spell with Torquay United. Central defender Nathan Smith said he “couldn’t fault” loanee Kyle Howkins after the pair kept a cleansheet in the 1-0 win over Crewe Alex at the weekend. Defender Nathan Smith conceded that the draw against Swindon Town on Saturday was “scrappy” but says Vale’s unbeaten run has built the team’s confidence. 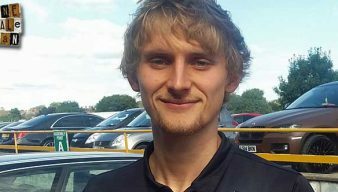 Port Vale central defender Nathan Smith says that there is a more positive atmosphere after the side tightened up at the back. 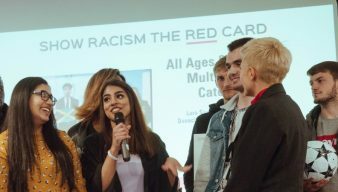 Port Vale first-teamers Nathan Smith and James Gibbons (both pictured right in the photo) attended a national event chaired by Show Racism the Red Card. In our series of features covering 2017 we look at the defender we’ve named as our player of the year. Matchwinner Nathan Smith says he’s disappointed not to have scored more goals and is looking to add more by the end of the season. 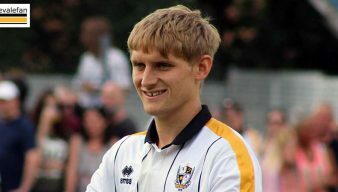 Defender Nathan Smith scored his first of the season as the Valiants made it four games unbeaten in League One. Centre-half Nathan Smith says that three points was the most important thing from the 1-0 win over Barnet. 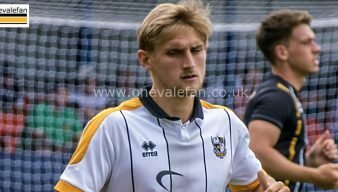 Can the locally produced class of 2017 bring Port Vale a bright future? OVF editor Rob Fielding is delighted to see a Vale squad which now contains a spine of locally developed talent. Port Vale FC have received an undisclosed cash boost thanks to the EFL Futures programme. One of the few shining lights of the season, defender Nathan Smith picked up five awards at the club’s official player of the season awards. Nathan Smith says Port Vale morale is high ahead of their must-win game against Fleetwood. 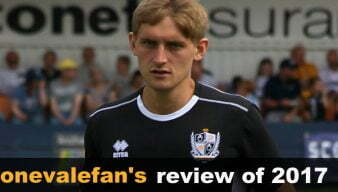 Watch free highlights of Port Vale’s vital home victory over AFC Wimbledon at Vale Park. You can watch a brief clip of the action from Tuesday night’s game on the official Port Vale YouTube channel.